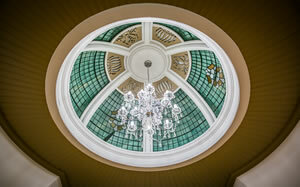 "Work closely with clients, deliver excellent service, complete projects on time, within budget!" 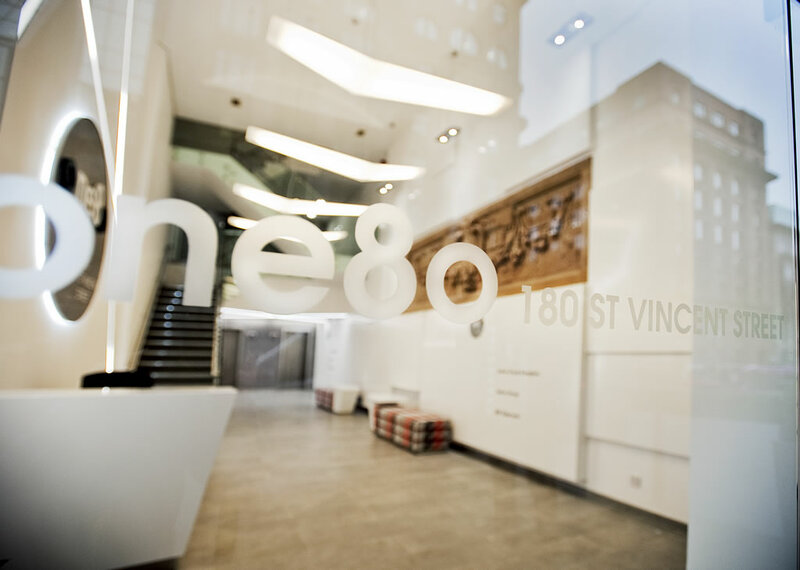 Complete refit to Interior reception area including bespoke tiling, glass balustrade, custom built feature walling, bespoke reception desk, lobby furniture and entrance canopy together with specialist signage and lighting installation. 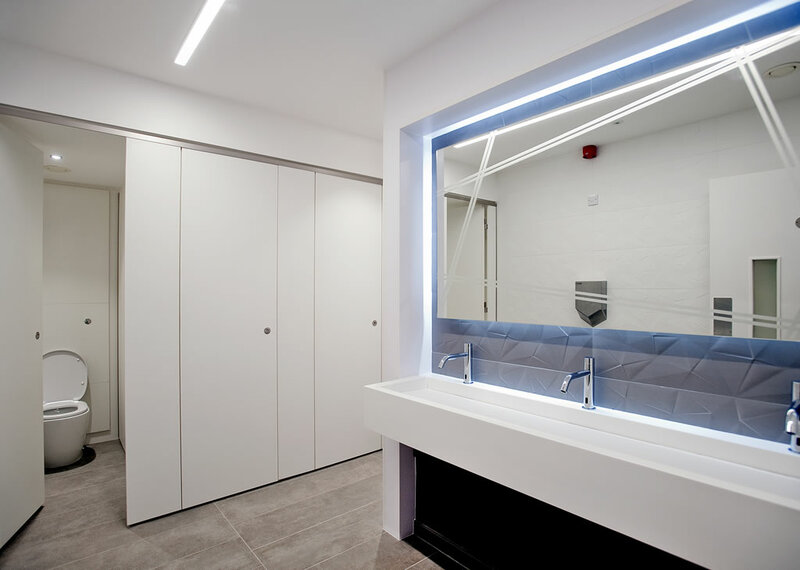 Redesign of the existing in conjunction with the interior designers to provide bespoke washroom including custom vanity units, Integrated Plumbing System (IPS), new lighting, ceilings, sanitary wear, bespoke tiling and feature mirrors. New ceilings, flooring, and decoration works throughout together with overhaul and replacement of mechanical and electrical services. 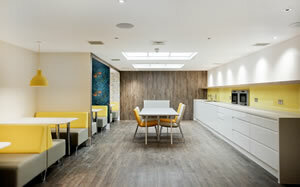 The ground floor suite was fully fitted as a self-contained suite on behalf of NHS Salus. 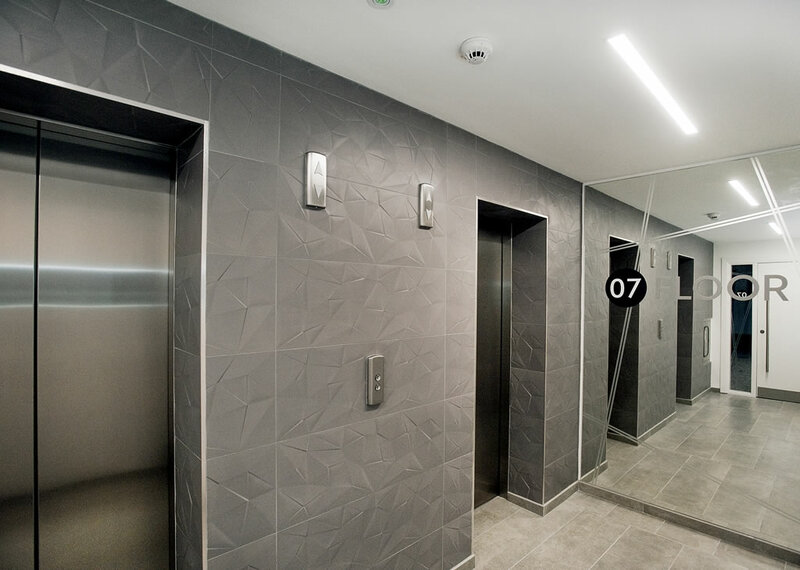 Lift floors, and lift lobby refurbishment, retiled, redecorated and forming architectural shelving details to walls in conjunction with feature lighting provision. 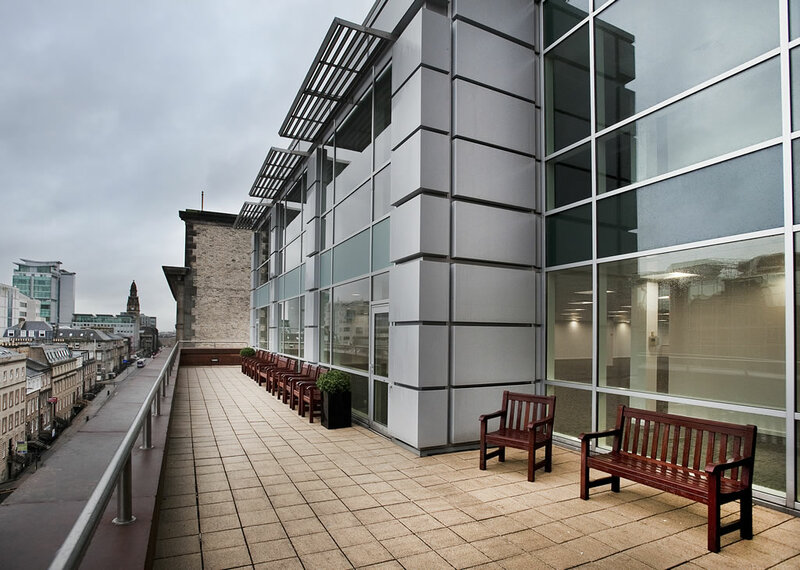 A major refurbishment over 5 vacant floors including main reception area to the highest specification within a fully functioning 9 storey city centre building. 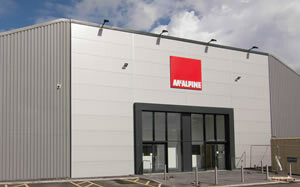 View other recently completed ABC Projects. 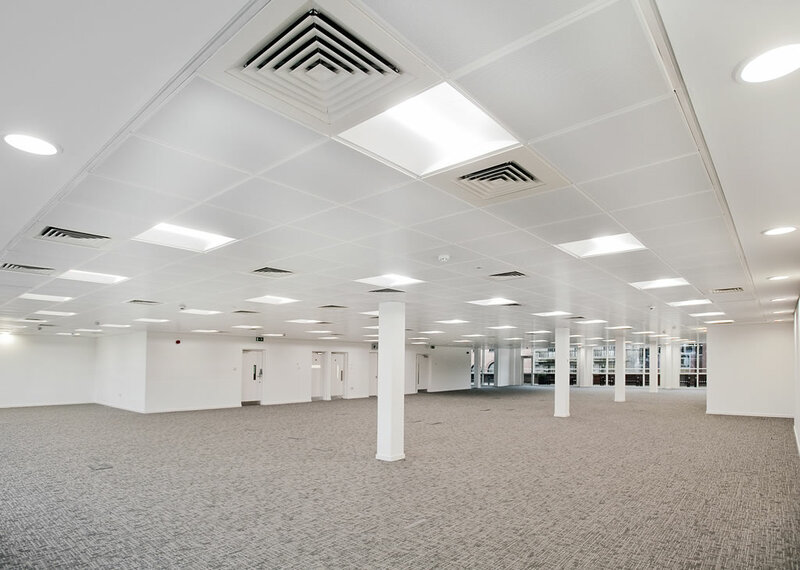 Full refurbishment to form a modern functional open plan office of the highest quality and to a high design specification creating a unique, vibrant office environment. Internal and external works including fit out of a new office office, toilet and amenity block, new timber stud partitions, joinery works for door sets, skirting’s and finishing decorative works. 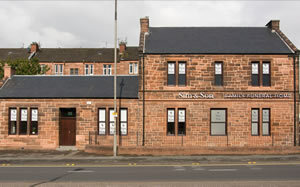 A full internal and external refurbishment of the former Police Station originally dating from 1905 and remaining vacant since 1990. 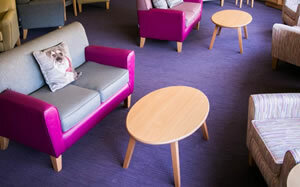 A full refurbishment of a residential care home resulting in a bright, fresh relaxing environment for staff and residents. Formerly a station waiting area, this spectacular room has been renovated to the highest of standards using skilled craftmanship including bespoke display cabinet and stained glass/leadworks.